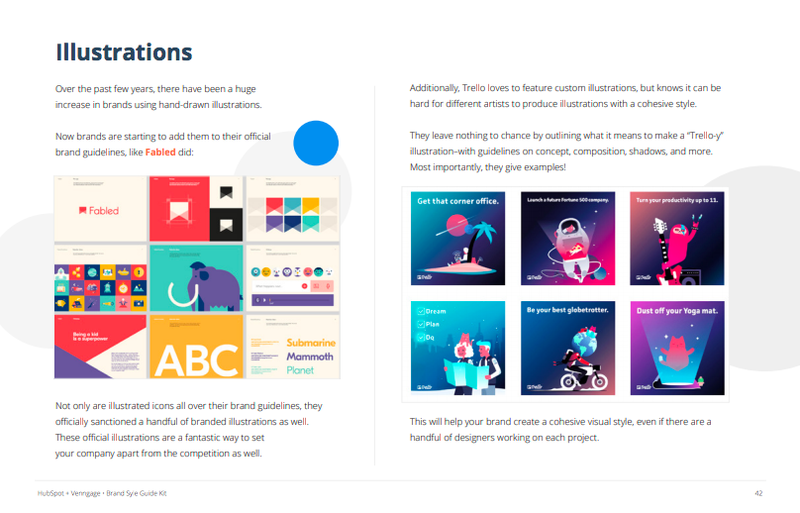 Craft a beautiful style guide in no time! Branding affects everything you do as a marketer or small business owner. 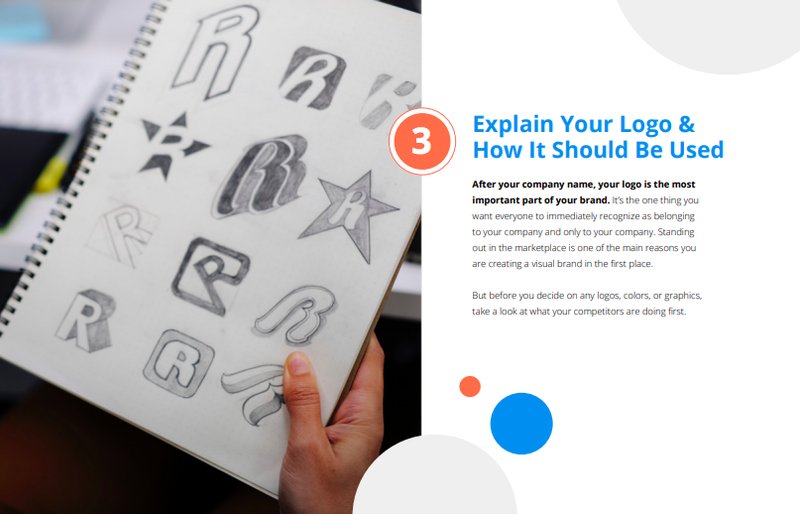 Branding affects everything you do -- from your business strategy to closing sales deals to communicating with customers. In other words, having a cohesive brand strategy creates trust both in the market and with your customers. Because branding is so important to any business’s marketing strategy. 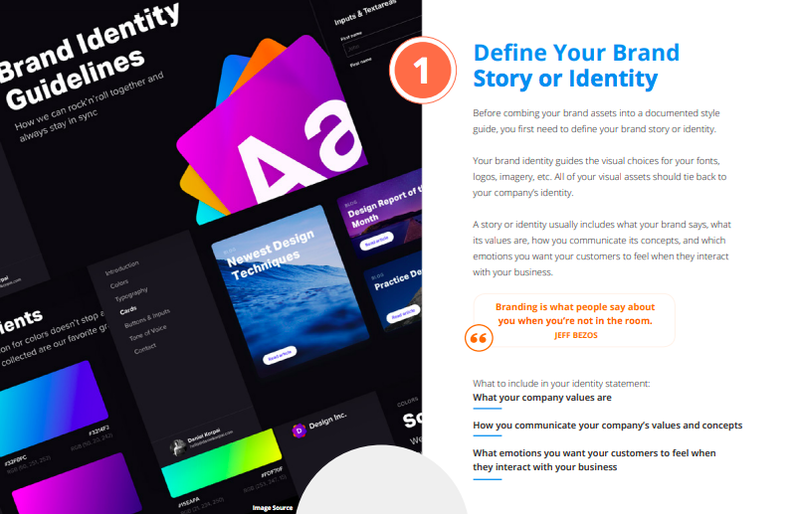 Every company looking to grow better should have brand guidelines. And when it comes to branding, consistency is everything. 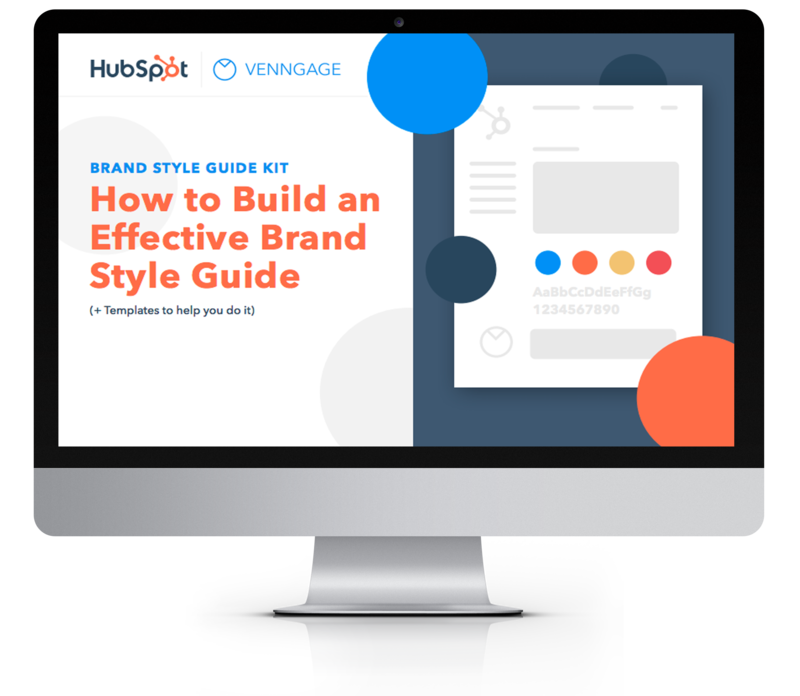 HubSpot and Venngage teamed up on this offer to help take you through the steps of putting together your style guide. 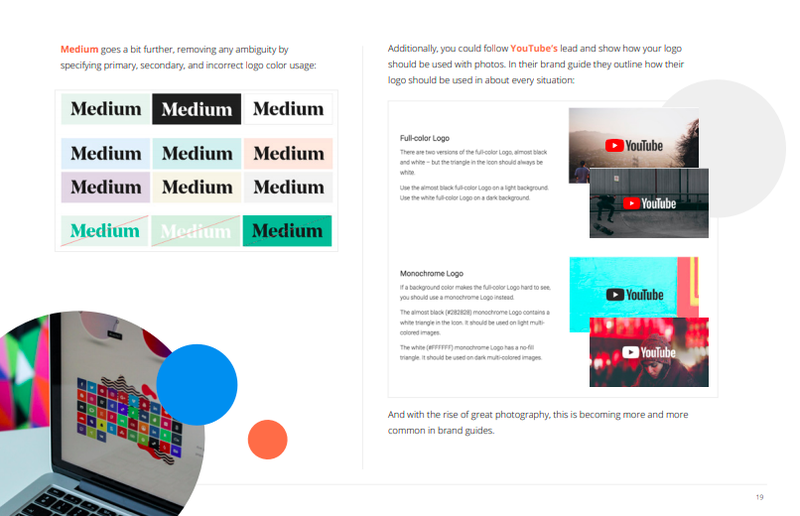 We’ve also included free Venngage style guide templates to make documenting your style guide as simple as possible. 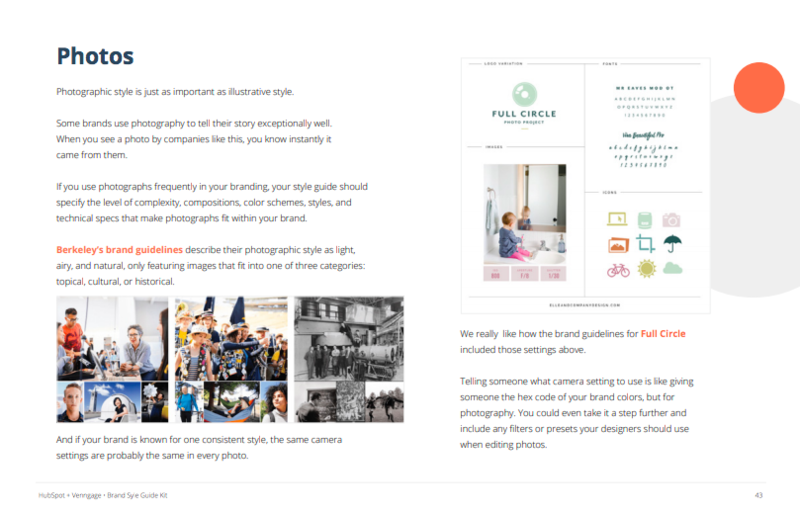 How to use photography, icons, illustrations, and more! 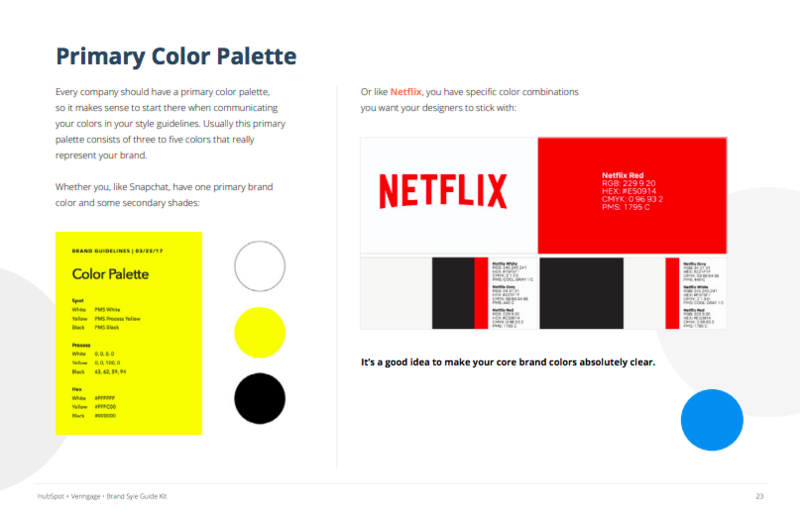 Templates to help get you started documenting your own style guide!